because of her death kiss? kazamafan15 wrote: because of her death kiss? Yes it is. It has two new characters but there's not all of old characters. isn't Broken Destiny not the SCIV version for the PSP? It is. 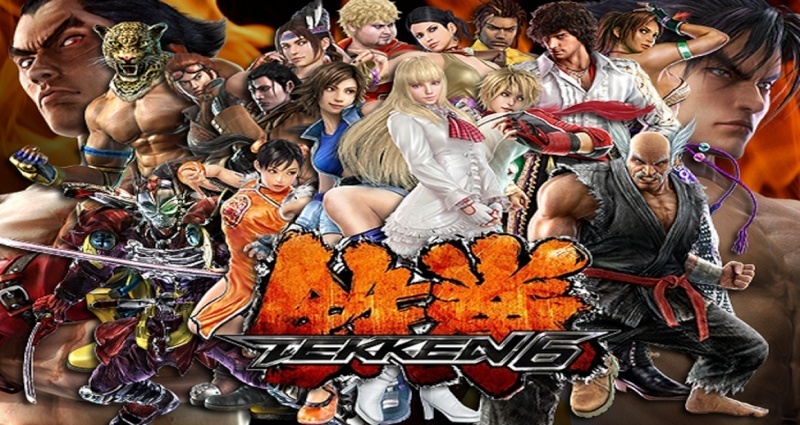 Almost like Tekken 5DR version of Tekken 5. SCIV has more stages but same things, you know. jeswd wrote: It is. Almost like Tekken 5DR version of Tekken 5. SCIV has more stages but same things, you know. But they only removed ''not-so-important'' characters. Also, those two new characters are awesome! I think he's from France. SCIV makes no sense Lightsabers cut trough anything so why didn't the weapons fell apart? kazamafan15 wrote: SCIV makes no sense Lightsabers cut trough anything so why didn't the weapons fell apart? just made two new SCIV videos about Cassandra. kazamafan15 wrote: just made two new SCIV videos about Cassandra. nice...Cassandra is your favourite character?? ?And what about her sister??? kazamafan15 wrote: you mean Sophitia? Check it out for my Soul Calibur IV videos I've made. Jeswd also has some SCIV matches I recorded for him, as well as our matches. Does Anyone have any Character Creation formulas from Soul Calibur 4 if you do please share or PM me if you do not mind. I played SCIV online and I had problems with music. On P1 side, voices were very low. And on P2 side, voices were normal. Also, background music wasn't the same. I heard more intricacy parts that I don't usually hear... what's wrong? jeswd wrote: I played SCIV online and I had problems with music. On P1 side, voices were very low. And on P2 side, voices were normal. Also, background music wasn't the same. I heard more intricacy parts that I don't usually hear... what's wrong? Hmm... it might be your tv. They have two speakers, right? The game goes in Stereo sounds. That might explain something. And if you have set some sound settings on your tv... that might make sense too. Or the cables. I don't know. ^Well, it only happens in SCIV, not in Tekken..